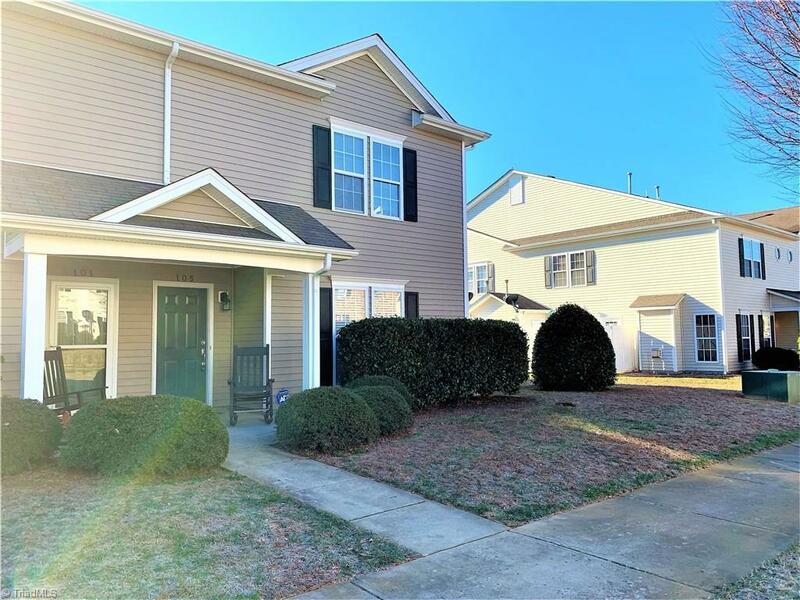 Cozy town home in beautiful McConnell Community in Kernersville! Close to neighborhood pool! Living Room features gas logs, and fenced in patio is perfect for entertaining. Each Bedroom has it's own full bath and large walk in closet! Call for a showing today! Sold by Triad Realty Consultants.